Piraeus port taxi in Greece. Book your taxi to transfer you at Piraues Port! Piraeus Port taxi by Athenian taxi! Looking for Piraeus port taxi services? You are at the right place! We are experts at Piraeus port taxi transfers. Indeed, we provide port transfers from and to Piraeus port in Greece, over 15 years. 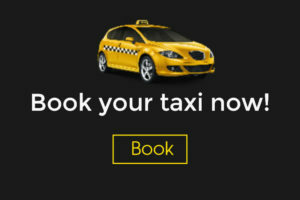 Furthermore, our port taxi services are designed to help you get at the right place at the right time. In other words, we will transfer you or will be waiting for you at the right port gate. So, you will not have to wander around with your luggage. Or even worst, to walk for kilometres in order to board your ship. Firstly, there are different gates for every destination. For example, a ship that goes to Poros Island might be 10 minutes far (by feet) from a ship that goes to Crete. So, considering this we will ask you some information on your booking. We do this in order to pick you up or drop you off at the right port gate! Want to get a price quote? Do you have any questions? Contact us or fill our booking form now!